In one of My Mother’s Gifts, I wrote about seeing a play on Broadway in 2000. This reminds me of an article I wrote shortly after the trip. I had to dig, but I found a paper copy in my “To Submit” pile. With a bit of editing, here is that article. Back in 2000, I started seeing how my dreams were coming true. Instead of dreams, I call them intentions. I also believe that some intentions are our destiny. 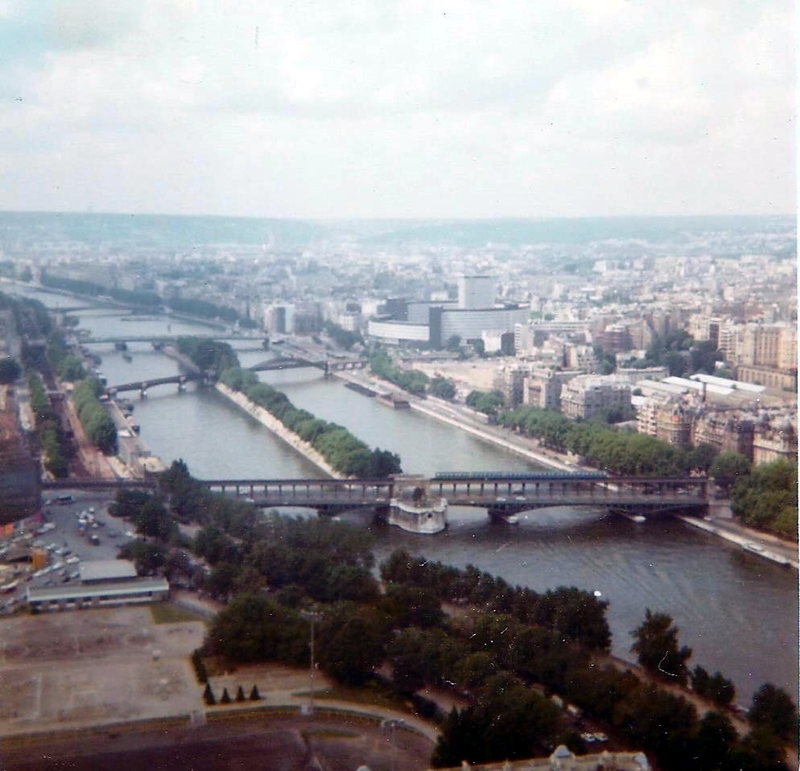 View of Bridge from the Eiffel Tower, 1975. On Friday, June 2, 2000, I was on another tour-boat, this time on the Hudson River in New York. Preparing my camera to capture the moment, I balanced myself against the guardrail. 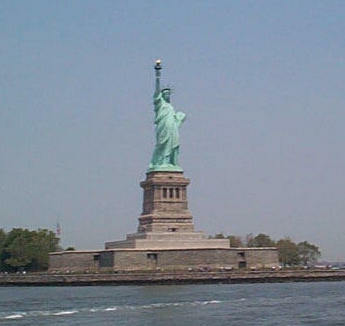 The boat turned and there she was, the Statue of Liberty. The following Sunday, I stood with a group in front of the Marquis Theater at 45th Street and Broadway. We were waiting to see the musical, “Annie Get Your Gun.” I wanted to buy extra batteries across the street and needed to know if there was enough time. I asked our gracious host when the performance started. I also asked him the time—twice. Crossing the street, I saw a huge clock on the building in front of me, then another clock. There were clocks everywhere. I laughed with joy. 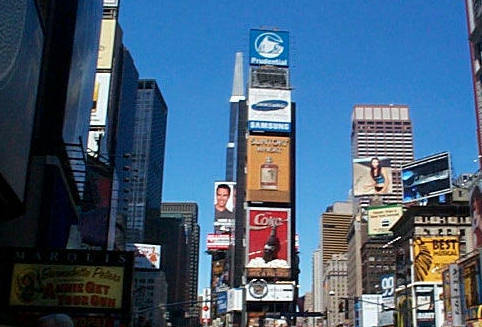 I was so intent on seeing a musical on Broadway that I completely missed the fact I was in Time Square. Another intention I forgot about. Looking back over the years, I can see other intentions that actualized in my life. Not all of them, but enough to realize they were my destiny.